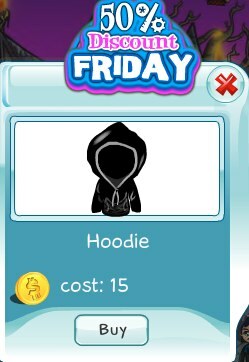 Today's 50% Discount Friday item is the Hoodie. This is SecretBuilders version of the every popular and versatile Hoodie. This offer is valid today only, so act quickly.